German game publisher Pegasus Spiele will release its first game set in the world of Games Workshop’s iconic quest game Talisman at Gen Con. Talisman – Legendary Tales will debut in September. 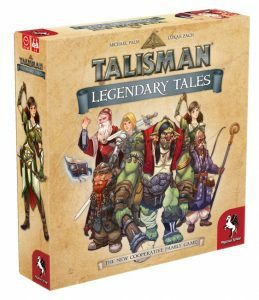 Talisman – Legendary Tales is a standalone cooperative family game designed by Lukas Zach and Michael Palm (BANG! The Dice Game, Aventuria: Adventure Card Game, The Dwarves). 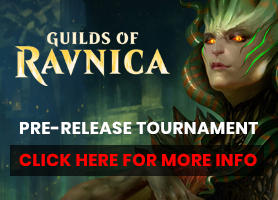 Players must work together to keep the evil forces from obtaining the Crown of Command, a powerful magical relic that is hidden behind the Portal of Power. To pass through the Portal of Power, a seeker must possess a Talisman, but over the years, five of the Talismans have disappeared. The various dwarves, elves, trolls, warriors, prophets and wizards must band together to prevent evil from seizing the Crown of Command. The game features a bag-building mechanism to allow heroes to develop over the five connected adventures.